The easy continuous adjustment makes it the best platform on the market, avoiding all vibrations and adapted to the height needed, up to 16’’ range. 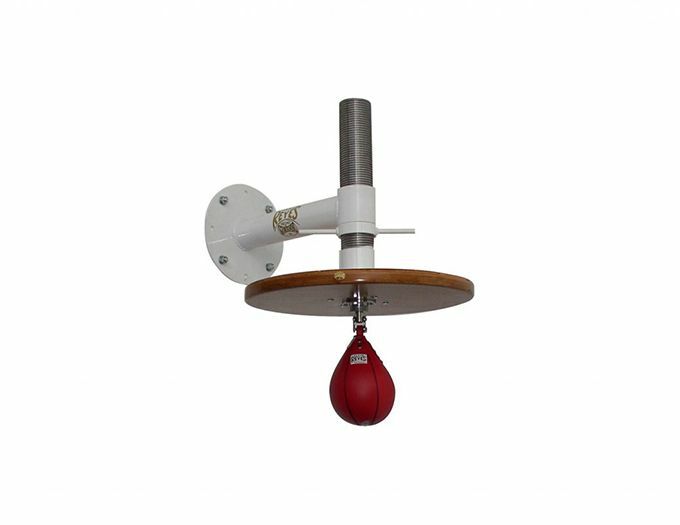 Includes 3’’ and 1 ½’’ thick steel pipe, 24’’ diameter wood board and mounting kit. Swivel and speed bag are sold separately.